No restrictions! All XS is the new band from Oh, Sister Records, which opens a multifaceted new chapter of indie pop with their debut album « Soma Fortuna United ». A synthesis of individual talents, influences and inspirations, created with great attention to detail. 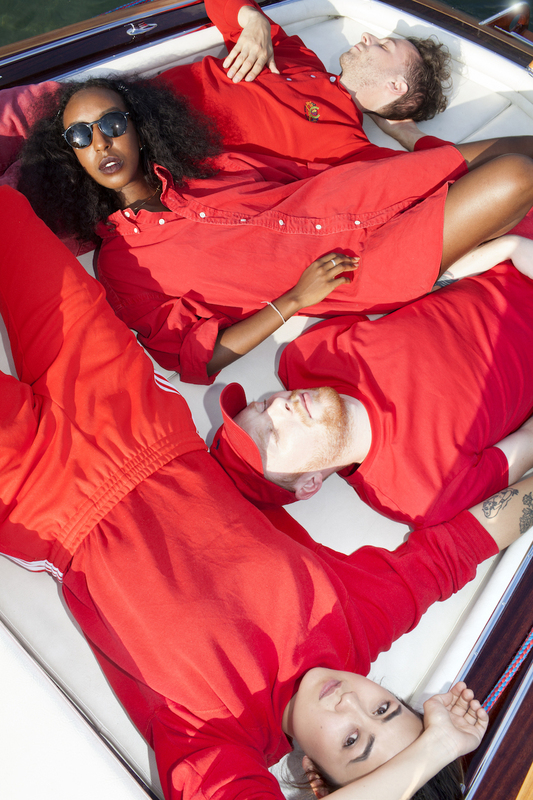 The listener gets captivated by light synth pop, influences from early British Rave to Ethiopian pop music, as well as smooth vocals inspired by R’n’B. « Soma Fortuna United » confidently demonstrates how fresh pop can still sound and catch the spirit of the times if it doesn’t submit to a dictation.